It’s always nice to spend a few days in Lisbon, but it’s even better when you get to join some AUV trials. This week, the trials were part of the MORPH project, and involved IST’s own MEDUSA vehicles, as well as the (huge in comparison) ATLAS SeaCat, and were looking to improve system integration in preparation for future cooperative missions. 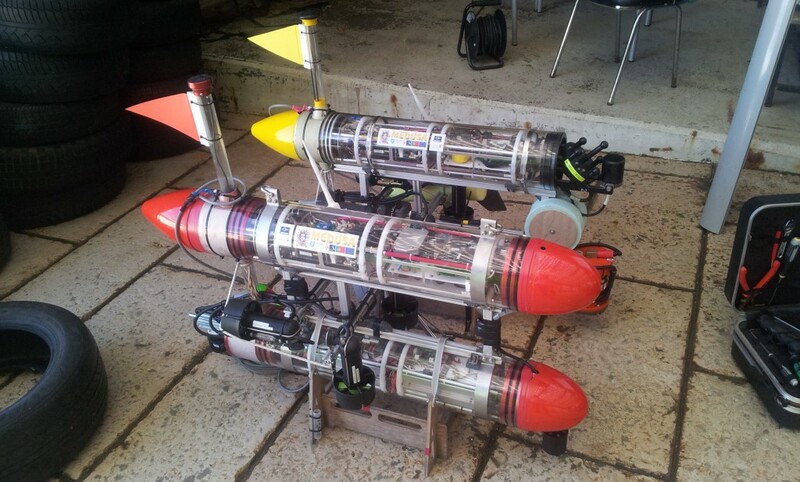 If you’re interested in ocean robotics, you might want to take a look at DSOR’s newly launched Facebook page, where you’ll find more details and better photos of this and other trials. 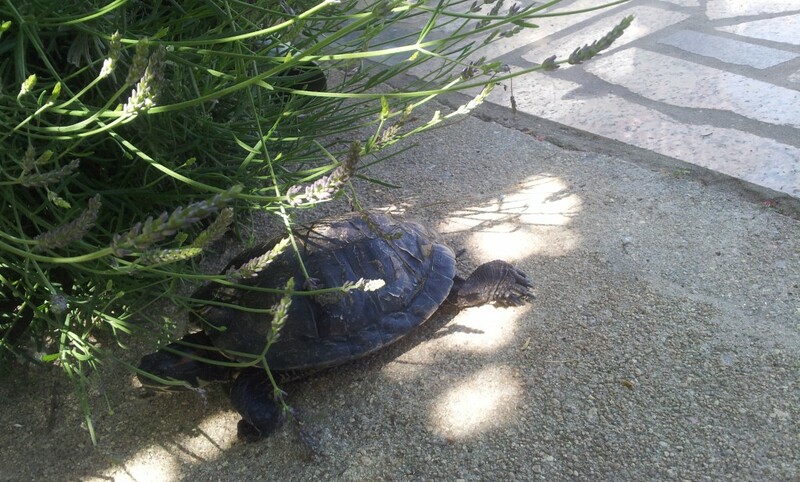 And for a different kind of aquatic creature, here’s one of my oversized red-eared sliders taking a walk.